Start today, live your joy, share your passion and inspire others! Everything you need to start teaching safe and effective barre classes. Comprehensive Barre training that reflects the latest scientific findings and government requirements for a fitness training program! Complete creative freedom: You can teach our classes (demonstration, outline, playlists are provided) and we'll also teach you how to design your own, so you can customize the class to the students you have that day. 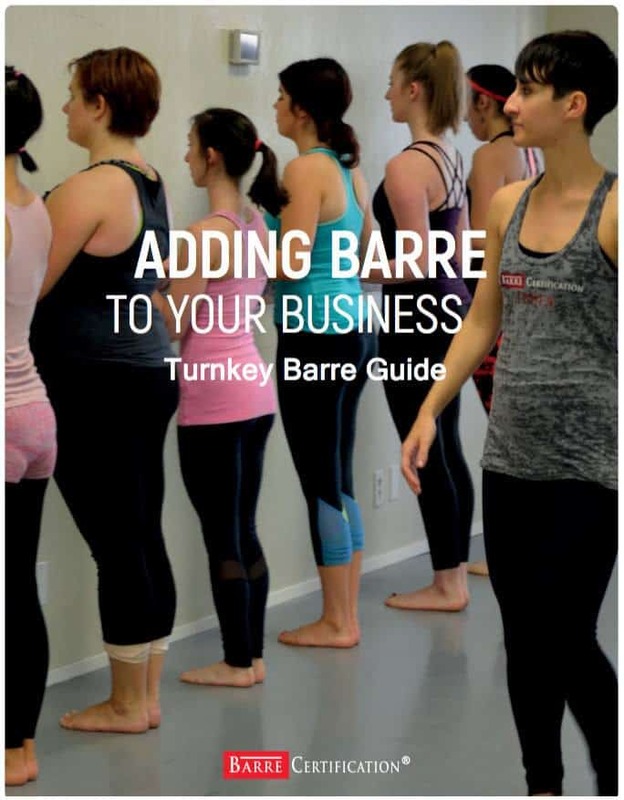 You are free to teach anywhere, as there are no licensing fees: develop your own brand on top of the barre foundation you will gain with us, so unlike franchise trainings or 'method' training, you have the ultimate freedom of expression to do as you please and teach without restrictions. 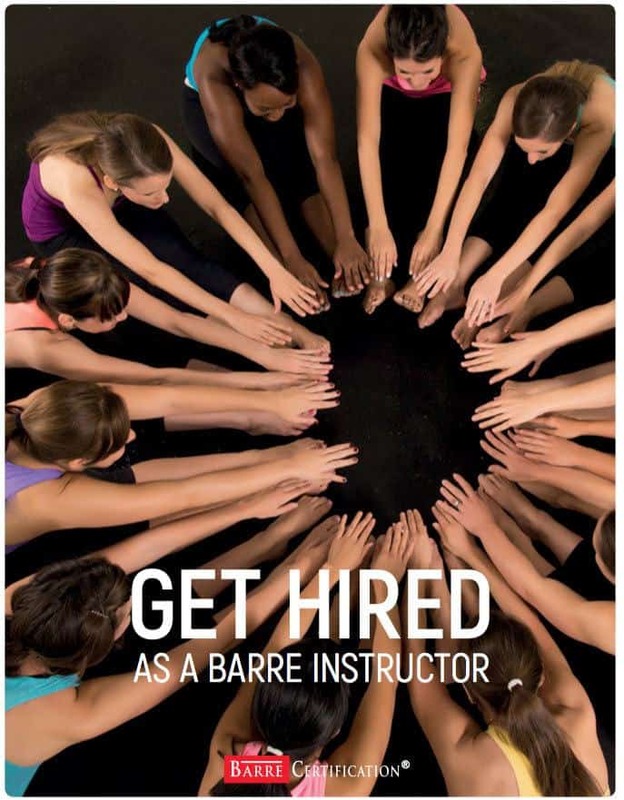 Be part of the largest closed-group online barre instructor community (824 members & growing daily): From questions about how to grow your studio, to how to get started when you have never taught before, we have your back! Us or one of our loyal members will normally answer within minutes to any question you post to the group. Our training is designed to fit you whether you are a seasoned group fitness professional or a complete beginner: We provide all the materials and support you would need to get you started teaching barre. If you are hesitant to jump into all-online format, we have instructors all over the world that would be happy to welcome you to their studio to help you practice and gain the confidence you might need to teach your first class! $150-Off Gold and $100-Off Silver! 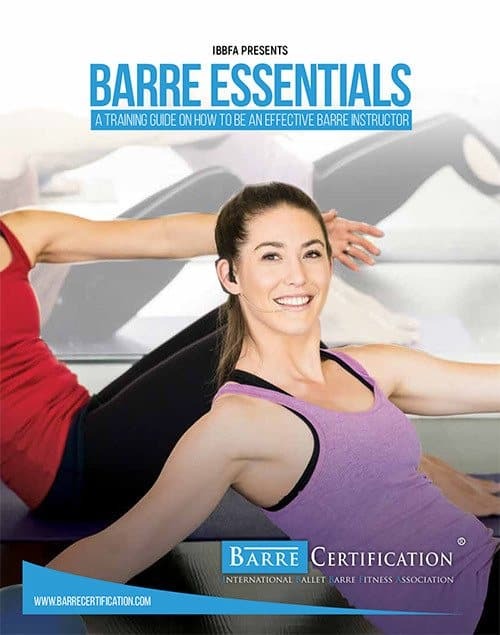 If you don't have any prior group fitness experience or need a refresher, simply complete the Barre Essentials (included with Gold Package) prerequisite course before proceeding with Level 1 - Fundamentals of Barre. 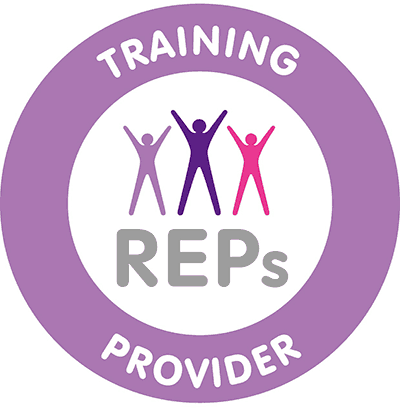 If you are new to group fitness, want a refresher, want extra materials (sample classes, Barre Slim branded classes and Challange, guides etc..) this is the package that would best fit your needs. 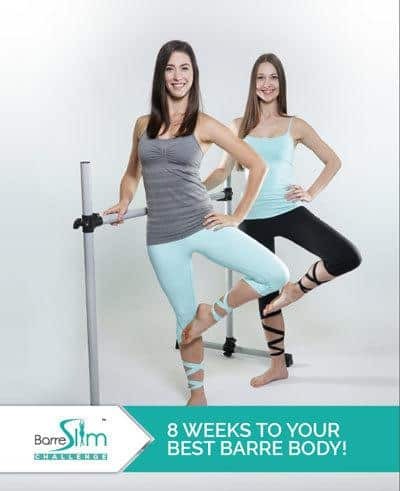 8-week BarreSlim-Challenge for your students. If you have group fitness certification, extensive teaching experience and only want the training/certificate/CE credits, this is the course for you! 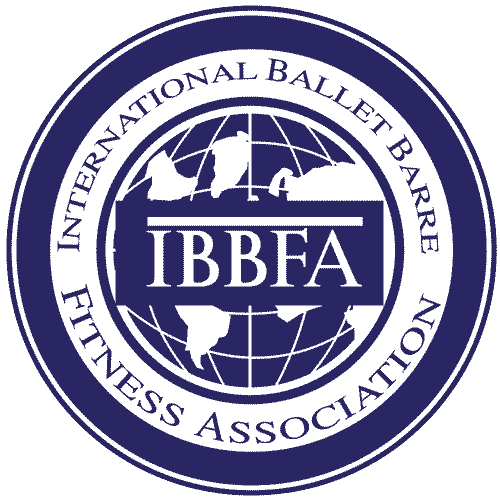 IBBFA Barre Certification is NOT a "Method," "Style," or "Technique." 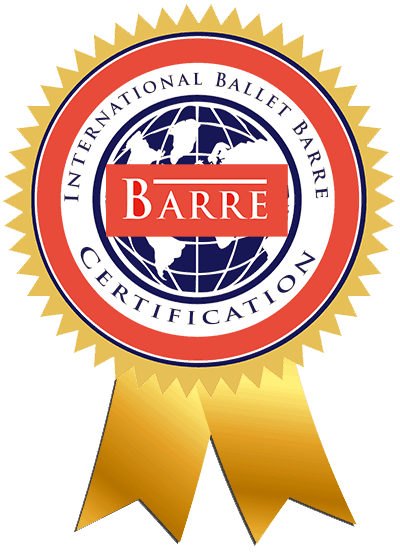 It’s a fundamental training, an industry standard, that prepares you to become a certified Barre Instructor capable not only of teaching a safe and effective Barre Class in any number of styles or methodologies, but most importantly, understanding the building blocks of Barre, so you can be free to put them together or take them apart any way your creativity inspires you, all while still having a safe and effective Barre Class! You will never run out of potential class combinations, making it easy to match the classes with the needs of your students. Whatever additional training you acquire, you will always have the foundation to integrate it into any class you teach and have a freedom to make it your own and customize it any way you desire. 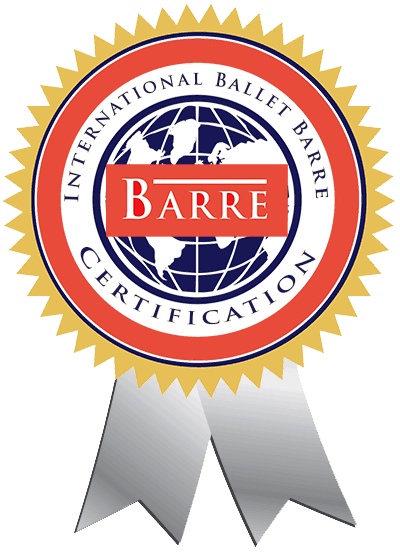 The Most Extensive Barre Training In The Industry!